The Miss DC Pageant is a preliminary competition whose purpose is to select the young women (Miss DC & Miss DC’s Outstanding Teen) who will represent the District of Columbia in the upcoming Miss America and Miss America’s Outstanding Teen competitions. The women compete on stage in 4 phases of competition with talent, the most significant portion of the competition, accounting for 30% of the total score. An emphasis on education, talent and the performing arts is what distinguishes the Miss America program from other pageants. In addition, the young lady and top 5 finalists are awarded a scholarship from the Miss DC Scholarship Organization. 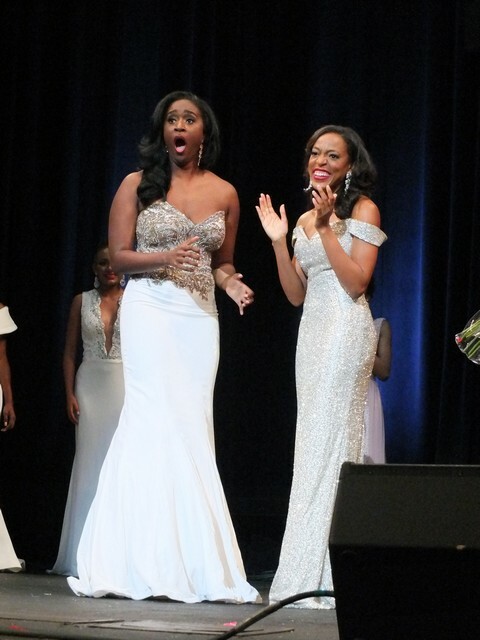 The Miss District of Columbia Scholarship Organization’s main mission is to provide contestants with the opportunity to pursue their personal, professional and educational goals. While Miss DC Scholarship Organization’s primary responsibilities are to raise and award scholarships, the DC Scholarship Pageant also provides the young women of the District of Columbia opportunities for growth and achievement.